To change our world through content marketing, we need to distinguish ourselves as the leading educational voices for our industry. No excuses. If your content marketing isn’t working, you can be 80% sure that the reason is too much focus on awareness content - not enough on truly educational content. Badass Results for Your Users! 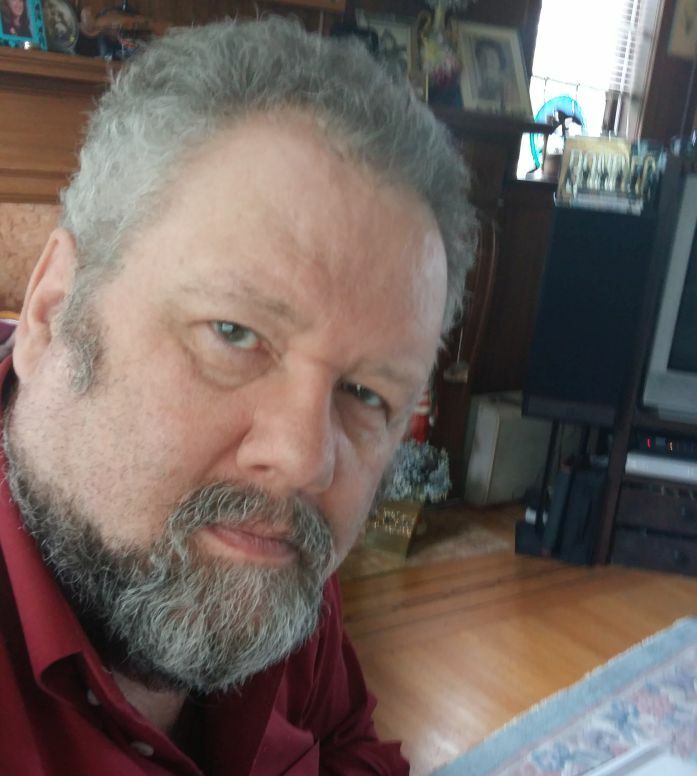 Dave Howard founder of MomentStorm Media Inc.
1 - Through research, social media marketing and quality-content publishing, raise awareness and begin to connect with your community. Know where your best potential customers congregate and mingle. Have a presence in such places as Facebook, Product Hunt, LinkedIn and YouTube. 2 - Nurture your contacts by creating a results-focused learning community. In this phase you spark the sharing of valuable information and insights, which makes participation in the community highly rewarding for your target audience. But don't just limit the value exchange to areas related to your product. Instead, encourage connections based on all areas of common interest. 3 - Observe the activities of the community and interact with its members. Encourage sharing and support of customer objectives. Learn the larger context in which your customers will use your product. Link the best results you can deliver to the key outcomes your customers actually want. 4 - Identify the actual Jobs-To-Be-Done that customers are seeking solutions for. Understand that the key jobs may not always be what customers think they are. Map clear customer-outcome objectives, making sure you address competencies in using your product to the badass results your customers need. 5 - Using rapid educational techniques and proven adult-learning approaches, create materials that guide your current and potential customers to becoming extremely effective at achieving their desired outcomes. 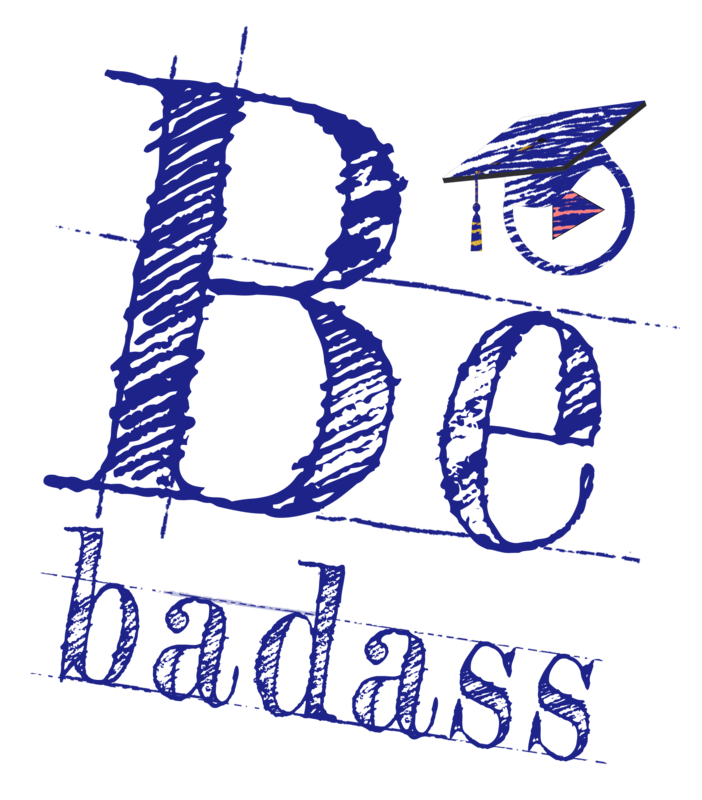 You must be an effective educator to ensure your users become badass at using your product to achieve transformative outcomes in their larger contexts. 6 - Create badass users of your product. Capitalize on Word of Mouth (WoM) and Word of Wow (WoW) to widen your user base and market your product. Tell customer success stories where your potential clients congregate. 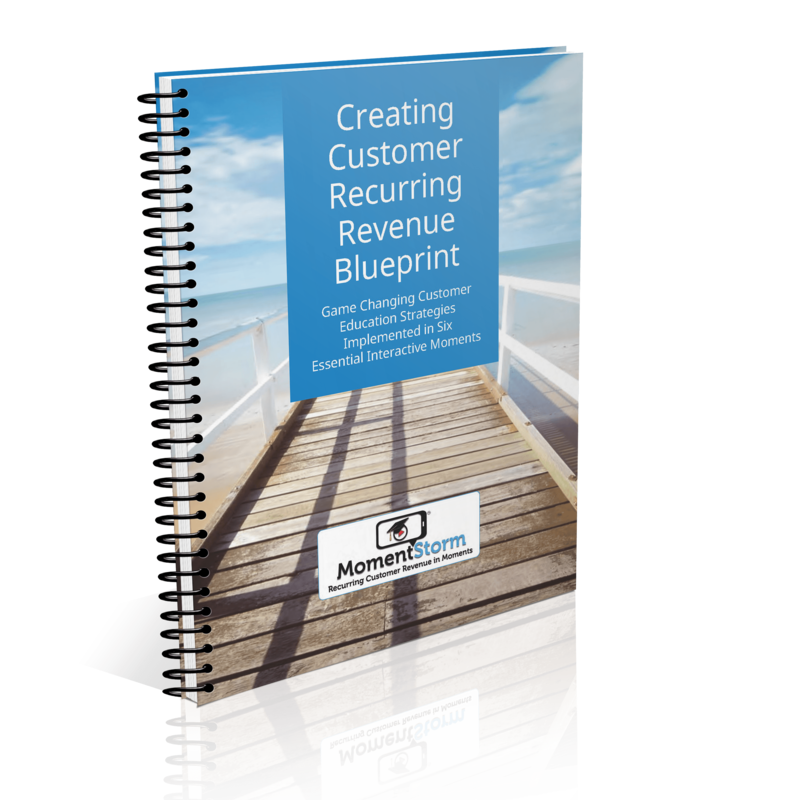 Attract new customers into your process to consistently scale your ARR results. Have you fully addressed these 6 essential strategy moments? 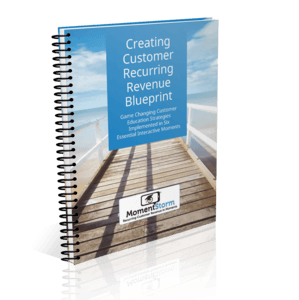 Start building your expertise in Rapid and Effective Customer Education for free today.